Home // Mark Your Calendar // Want to Go Deeper? Virtually every pastor hears the comment. I’ve heard it too from time to time. Well, if that’s you, I want to invite you to join me for our Bible Conference on Sunday afternoon, February 25, at 3:30 p.m.
Who is our speaker? Dr. Bruce Ware, a friend of mine and professor at The Southern Baptist Theological Seminary in Louisville, Kentucky. If Grudem, Piper, or Schreiner are names more familiar to you, Dr. Ware is their colleague and collaborator. A gifted speaker, a prolific writer, and previously president of the Evangelical Theological Society (2009) and the Council on Biblical Manhood and Womanhood (1999-2003), we will all benefit from hearing and interacting with Dr. Ware. What’s the topic? The glory of God. In three 50-minute sessions Dr. Ware will address: (1) the glory of God beheld in his holiness; (2) the glory of God through afflictions: and (3) the glory of God in salvation. When and where? The conference is from 3:30 – 7:00 p.m. (snacks at break times provided) on Sunday afternoon, February 25 in our Multi-Purpose Gym. How do I sign up? It will help us prepare if you will register online here. But, walk-ups are also welcome on Sunday afternoon. The cost recovery registration fee is $5 per person. I’ve been looking forward to having Dr. Ware with us at Ingleside for quite some time and I hope you will join me at the conference. 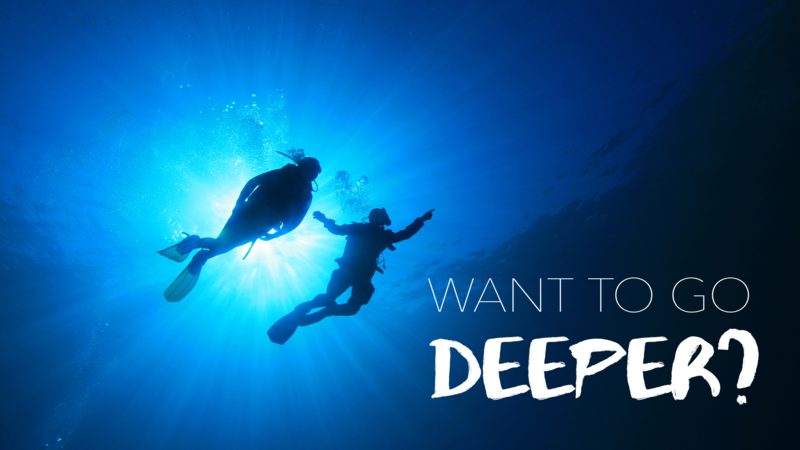 Let’s go deeper together – all for the glory of God!